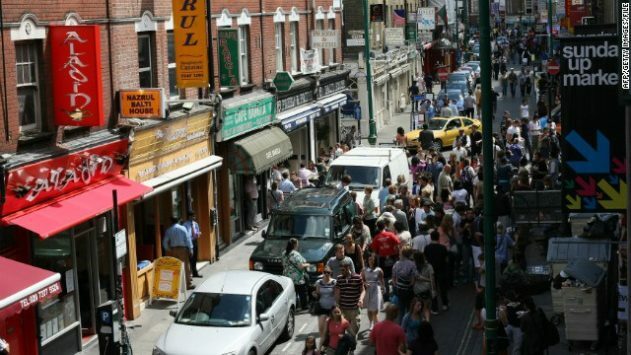 “From the top of the bus she could see the vast bowl of London spreading out to the horizon: splendid shops with mannequins in the window, interesting people and already a much bigger world.” Julia Gregson, East of the Sun. 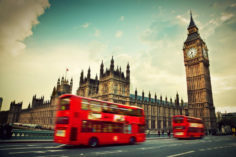 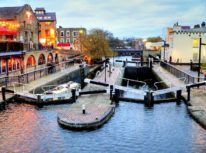 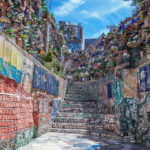 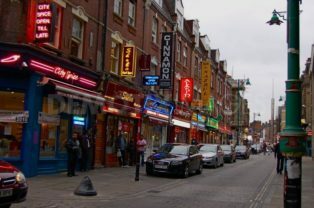 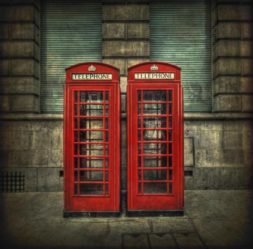 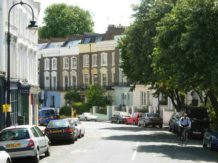 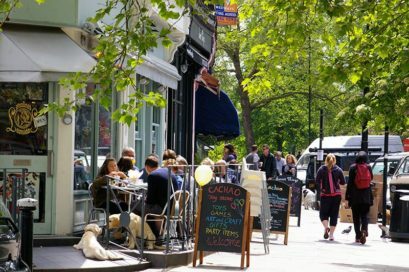 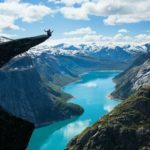 London is so much more than the Big Ben, Buckingham Palace and Oxford street; the real Londoner experience is, indeed, among the little streets of Marylebone, Camden Town and many other areas that are usually not mentioned on tourist guides. 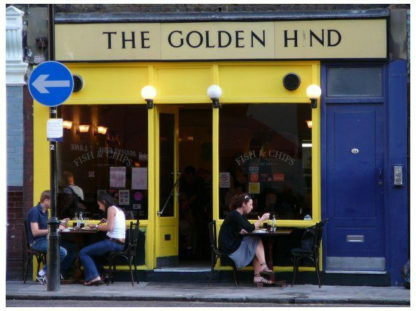 If you want to experience the true London and live like a local, take a look at The Golden Scope’s guide to all those places that will make you experience the real Londoner atmosphere. 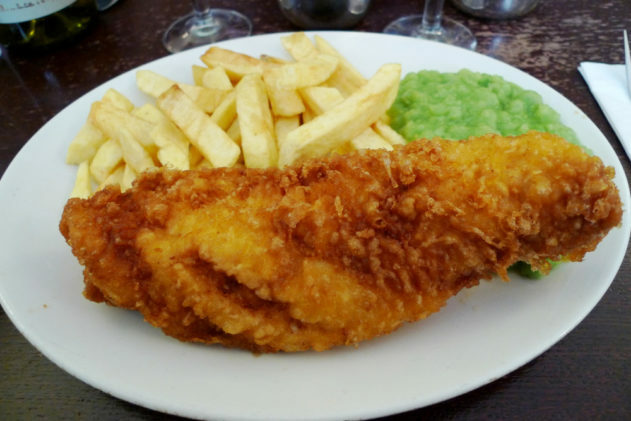 Surely when in London one of the first things you would want to go try out is fish and chips. 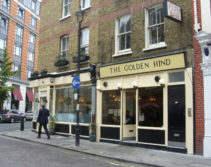 Golden Hind is considered as one of the best fish and chips restaurants in town, offering its clients not only good food, but also the most ‘British’ atmosphere they could ever wish for. 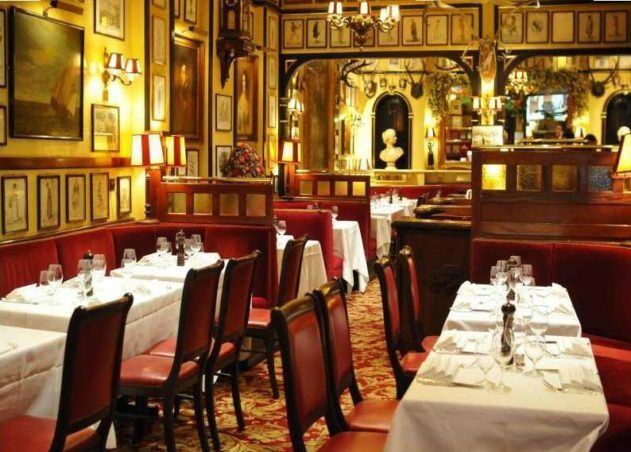 For those of you who do not fancy fish and chips, but still want to try the English cuisine, Rules and Simpson’s-in-the-Strand are definitely a must-go. 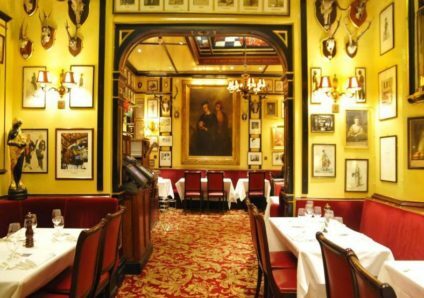 Both these restaurants go back to the 1880s, when they were first opened, and they both serve the best British dishes in London. 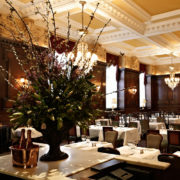 The interior of Simpson’s-in-the-Strand follows a Victorian architecture with wooden walls and huge crystal chandeliers coming down from the ceiling. 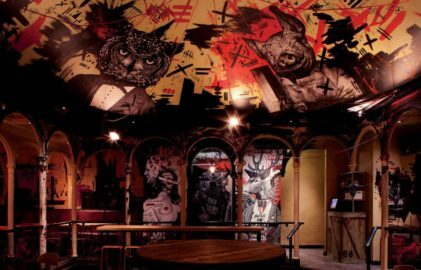 If, instead, you are not really a fan of English cooking, Meat Liquor could be a fun alternative to usual western restaurants. 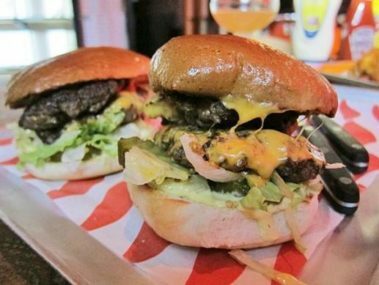 Positioned right in the heart of London, Meat Liquor is known all over the country for serving the best hamburgers in town. 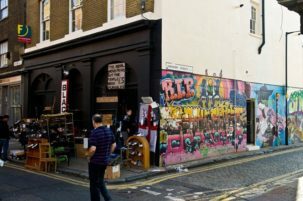 The place follows an edgy style, with painted walls and rock music playing 24 hours. 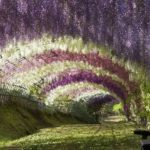 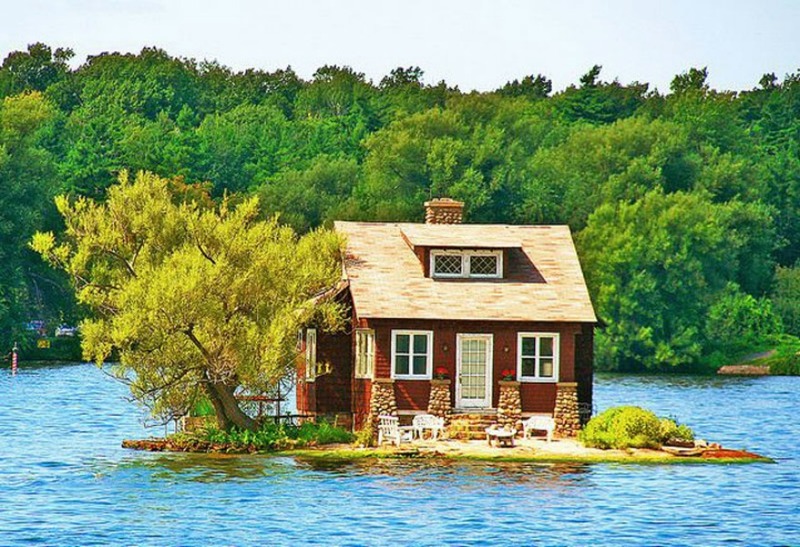 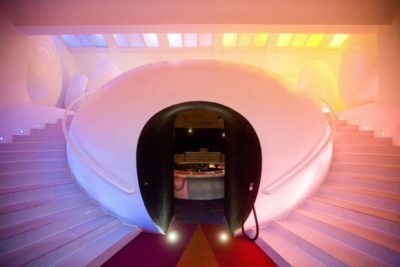 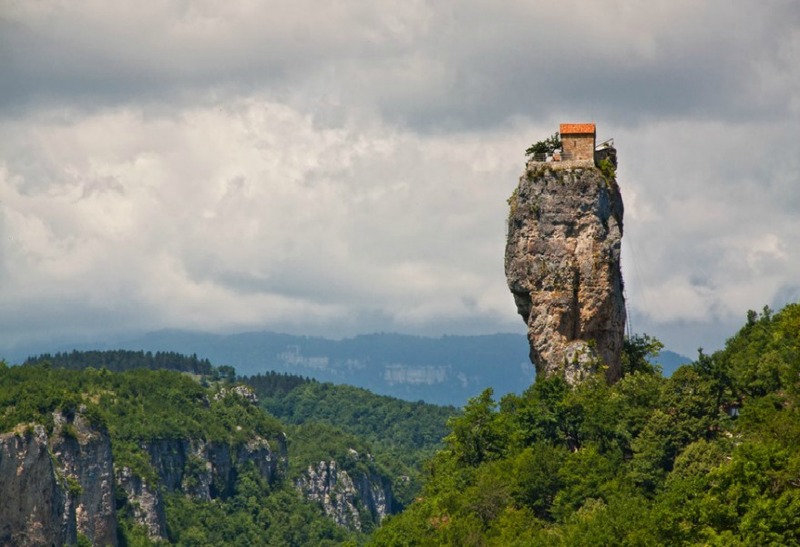 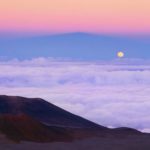 Thanks to its peculiar atmosphere, this restaurant gives you the chance to experience something new and different than the usual restaurants and bars. 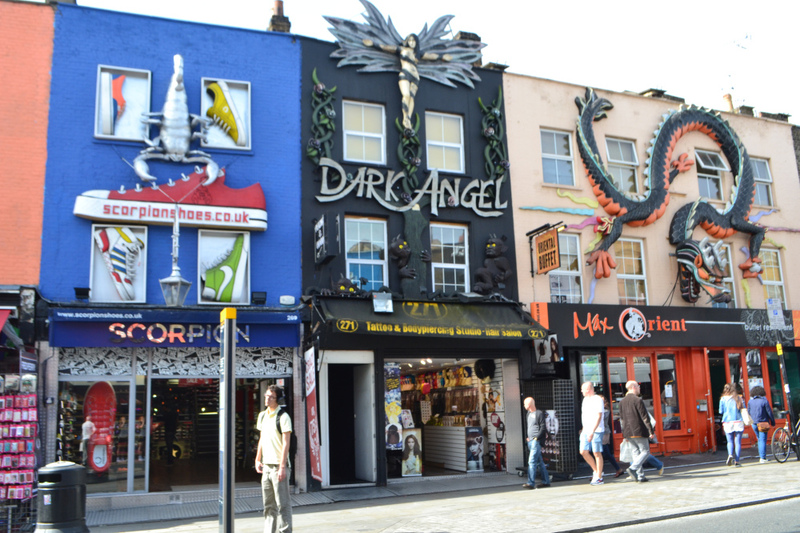 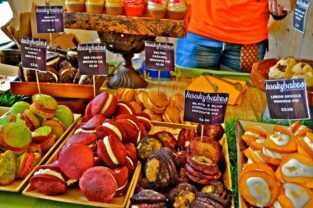 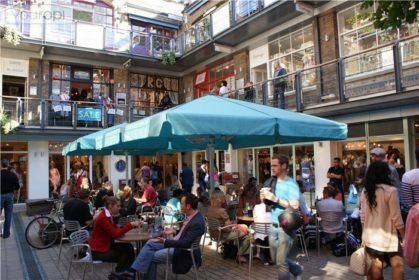 If you want to try something different than the classic ‘big shops’, such as Burberry or Church’s, Camden Town and Brick Lane should be top priorities on your list! 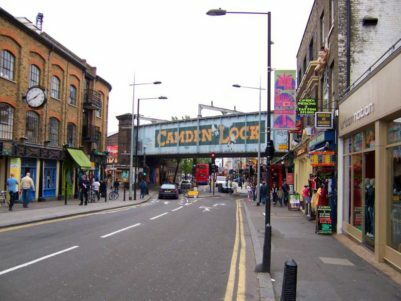 These two areas are known for being the ‘alternative’ spots of London, where all the artists usually hang out. 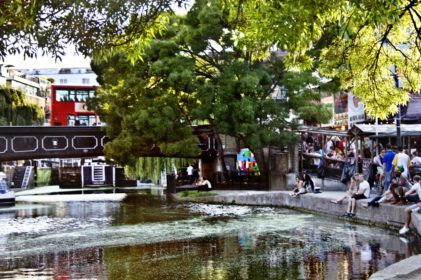 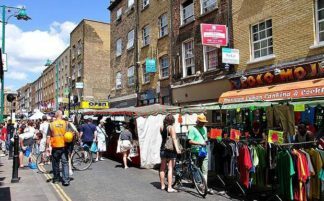 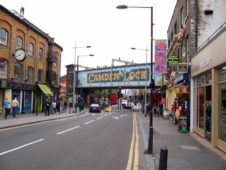 Brick Lane’s and Camden’s markets sell basically everything: from clothes, to bags to jewellery and souvenirs. 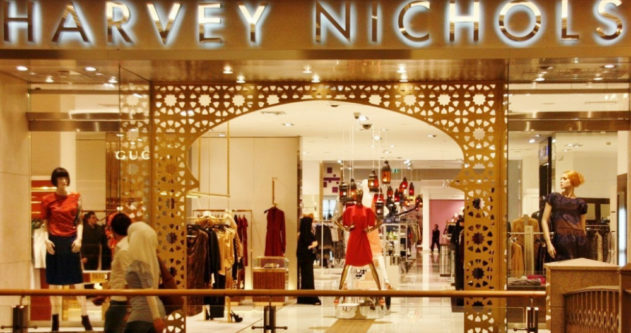 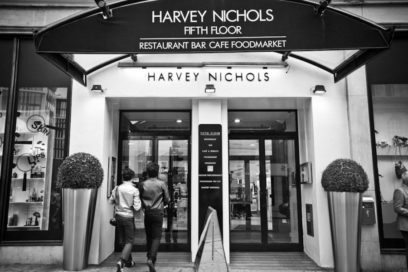 If, instead, you came all the way to London to shop in the big boutiques, then you definitely head to Harvey Nichols, a shopping mall positioned right next to Harrods, where it’s possible to buy clothes and accessories from all the most important British and international brands. 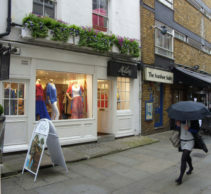 For more traditional English boutiques, on the other hand, you must hang around Marylebone, a really nice residential area located between Regent’s Park and Oxford Street, or Carnaby Street. 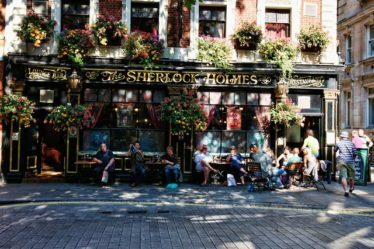 To experience the real Londoner crowd, you should hang out in places that are off the tourist trail. 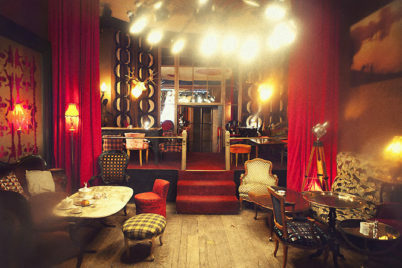 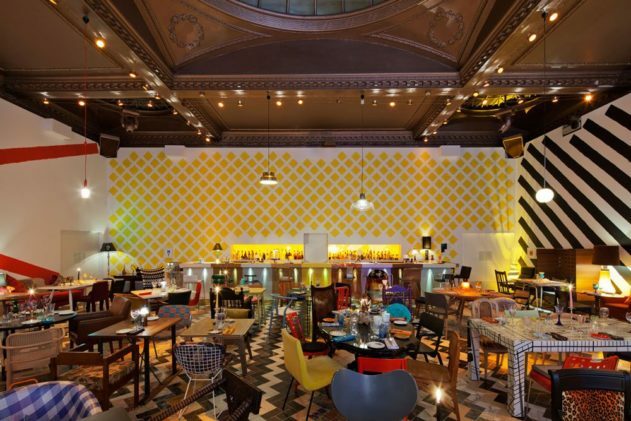 Among all the most popular bars where Londoners usually reunite in, Sketch and Aqua Nueva are surely a must-see. 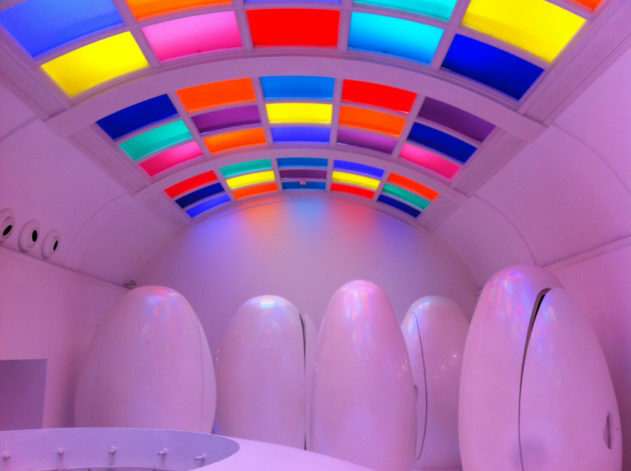 The first one presents a very chic minimalistic deco, and its particularly famous for its bizarre toilets: indeed, both men and women toilets have the shape of an egg, and whenever you enter the ‘egg’ you can hear people laughing and clapping all around you; but don’t worry it’s just a recorded sound. 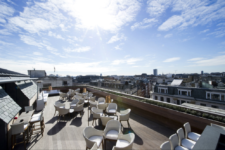 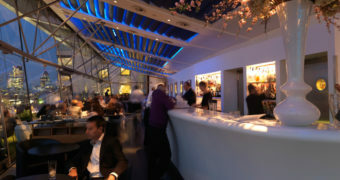 Aqua, on the other hand, is a more sophisticated bar, offering a roof terrace from which you can admire Oxford street and Regent’s street. 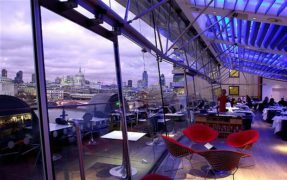 Along the lines of these two bars, OXO Tower Bar & Brasserie is also a must-visit. 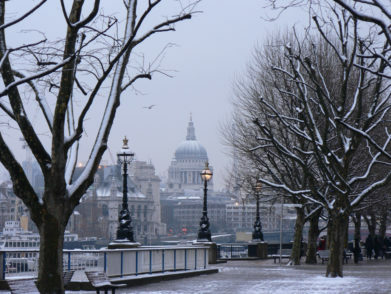 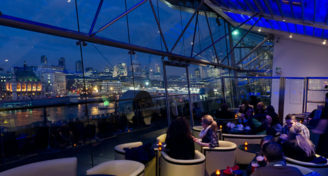 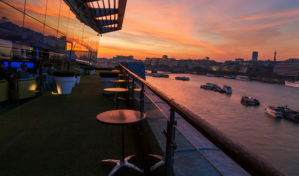 Positioned right on the river Thames, this bar offers an amazing view of the city. 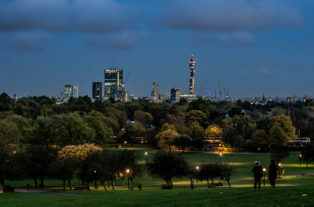 If, instead, you feel like hitting a more British atmosphere, then jump on a taxi and head to Primerose Hill, an area north of London where all the famous celebrities usually live. 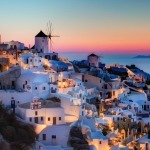 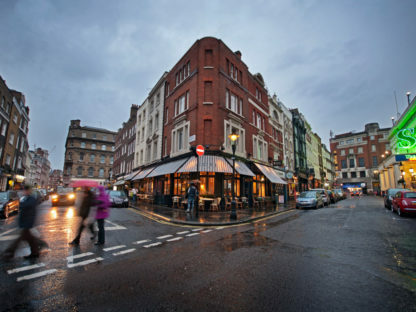 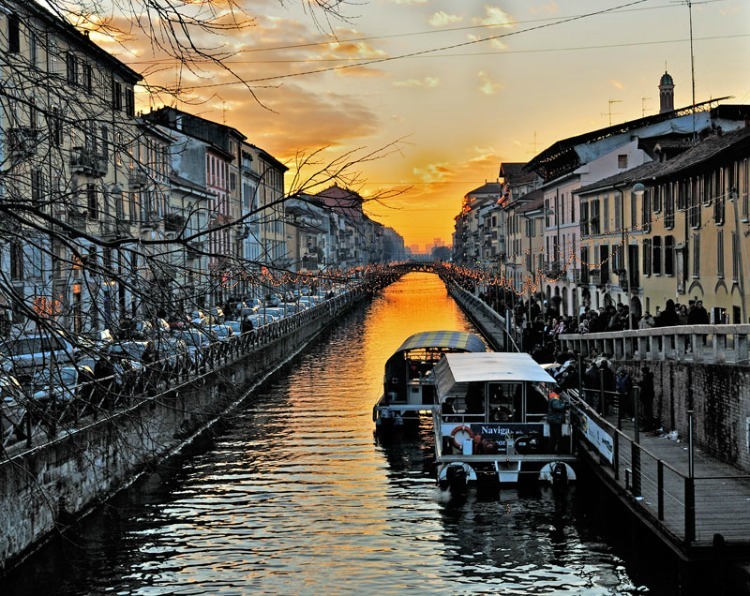 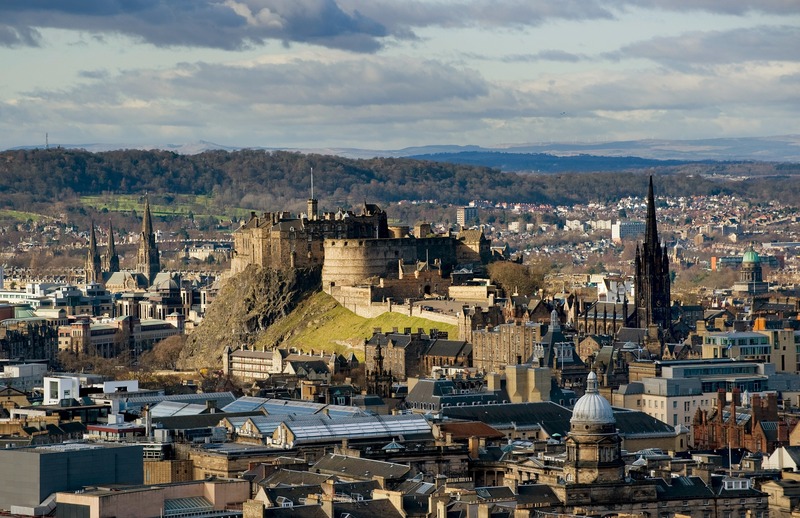 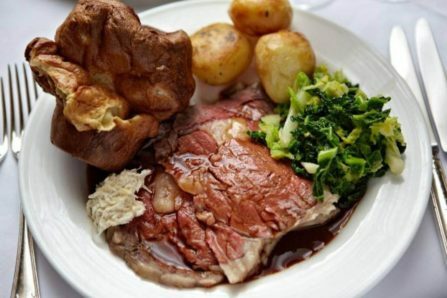 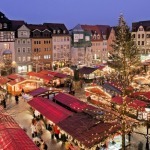 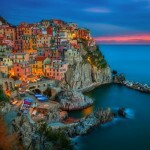 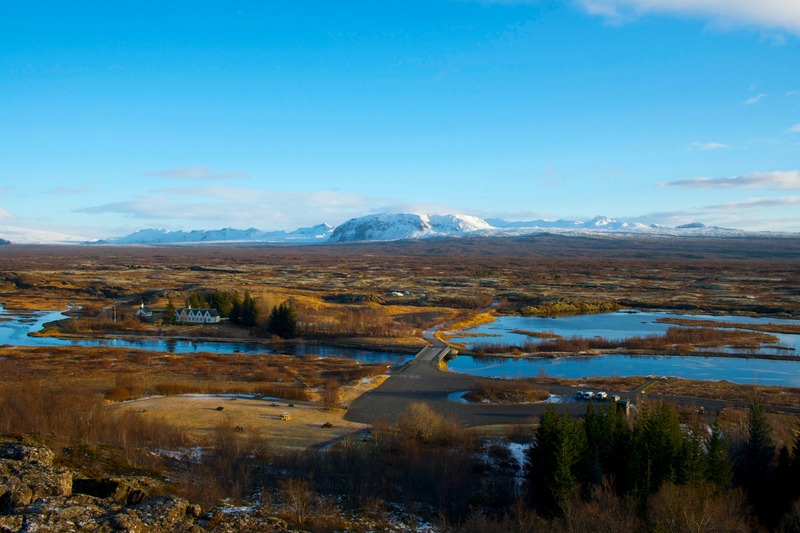 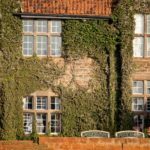 Once there, you will have a vast choice of pubs and traditional English bars to choose from. 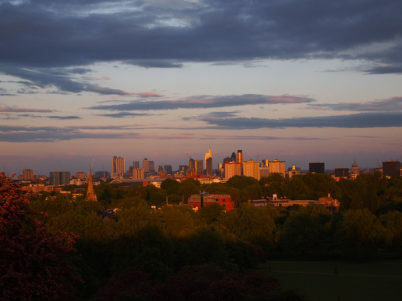 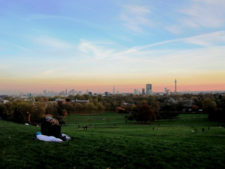 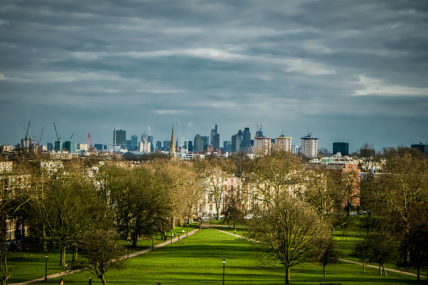 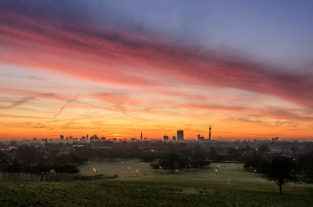 If you are in Prime Rose Hill around dawn, you must walk up the hill, lie on the grass and enjoy the stunning view of London with the red and purple colours of the setting sun. 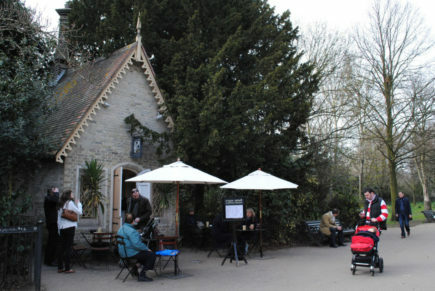 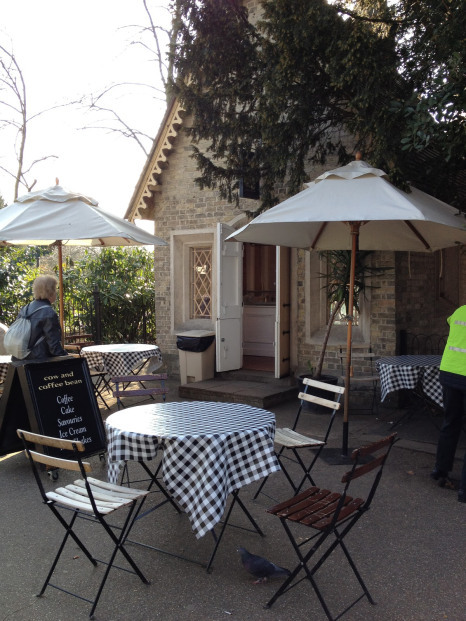 Finally last, but not least, spot that you should go check out is The Cow and Coffee Beans, a little bar in the middle of Regent’s Park where you can enjoy British puddings as well as a delicious ice cream. 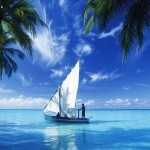 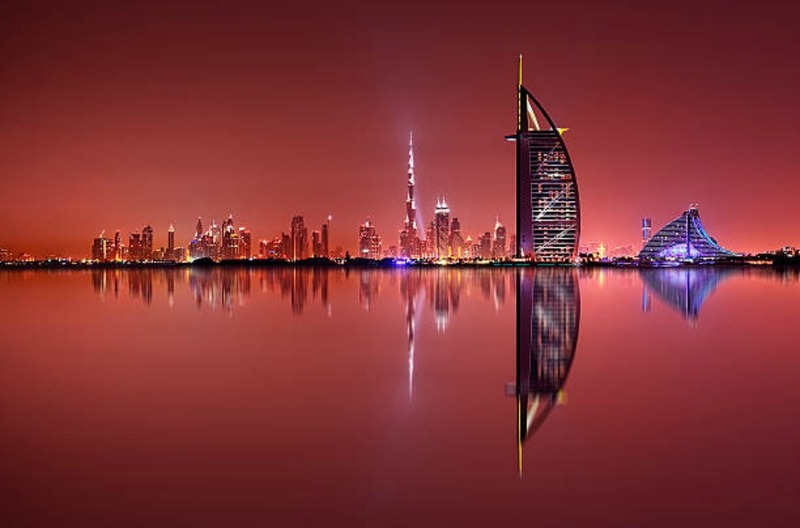 Dubai is a destination for all, especially for couples. 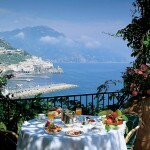 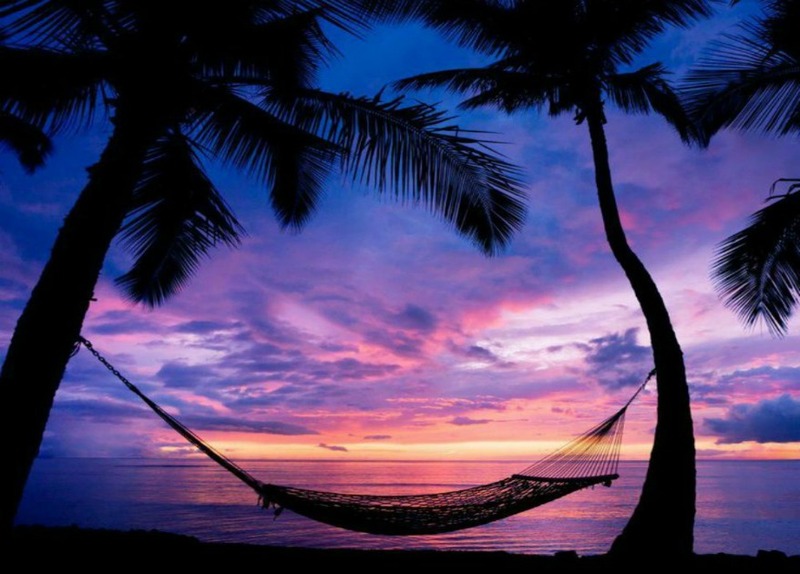 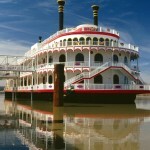 There are so many romantic experiences here that will rekindle the love. 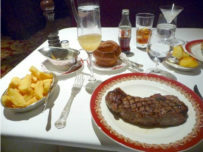 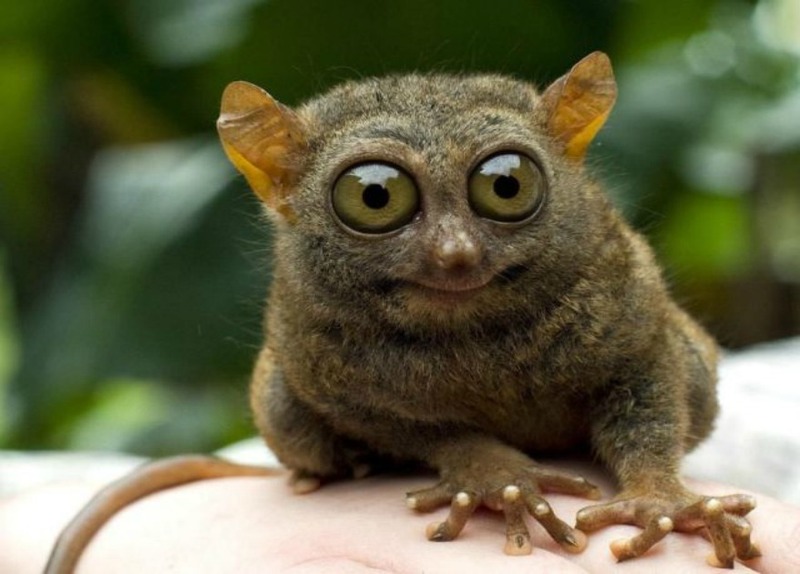 One such is the dining experience.